Our Secure Accommodation provides vulnerable young people, aged 10 to 18 a safe environment where they can live, learn and laugh! Our secure homes are named Beauly, Carron and Deveron, and accommodate up to six young people per house. It is a place of safety for young people who find themselves in difficult or distressing circumstances. Each young person is supported, throughout their time here, by a group of experienced professionals who constitute the ‘Team Around the Child’. This team works closely with the young person to provide support and to help reduce anxiety or uncertainty that the young person may be experiencing. Rossie mostly looks after young people who have been placed with us through the Children’s Hearings or Family Court. However we also care for young people placed with us through the courts. The Secure houses provide high levels of structure and assistance to all young people. How much support do our young people receive? Before young people arrive at Rossie, we ensure we have all the information we need related to their education, care and health needs, so we can provide the right care from the start. 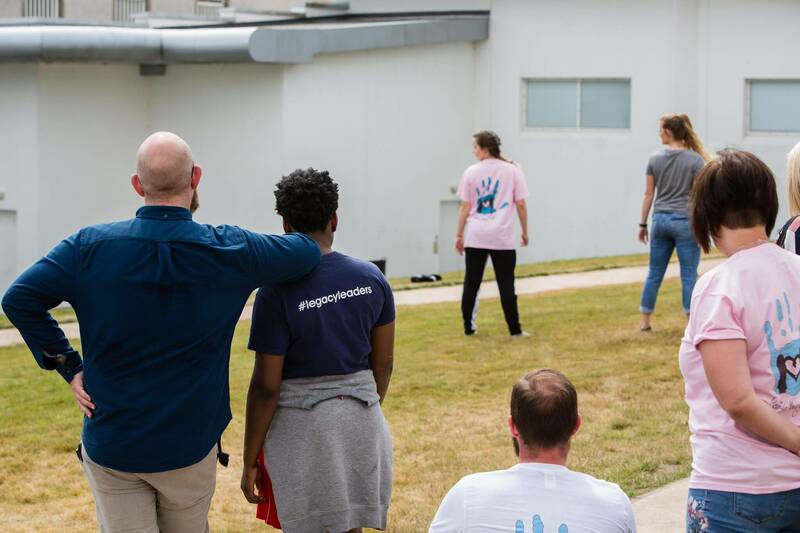 Each young person is welcomed by our dedicated team of specialists who guide them through their initial psychological assessment carried out by our Specialist Intervention Services (SIS) team. The SIS Team help with any urgent needs from the beginning and throughout the placement at Rossie. 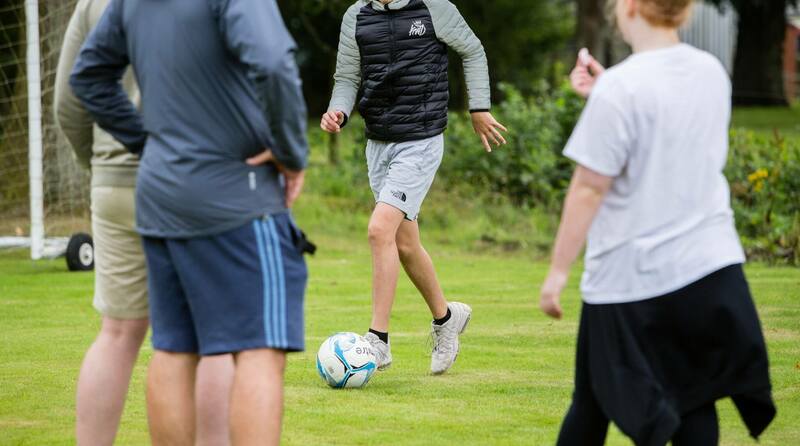 A young person coming to stay at Rossie may have reached a point of crisis in their life which means they require specialist care and support to help them learn new skills and make more positive decisions for the future. All young people have individual needs, requiring a person-centred care plan which is reviewed regularly. We aim to give a sense of hope and purpose to our young people by providing them a safe, nurturing and homely environment. While our high levels of support enable us to keep our young people safe, we cannot remove risk completely. However our high levels of structure ensure we can manage risks and vulnerabilities. We believe in supporting our young people to become responsible for managing the risks they take, in order to develop and learn through experience. What facilities are in the secure campus? We help our young people find work and voluntary placements to help build confidence, self-esteem and increase experience in a work environment. 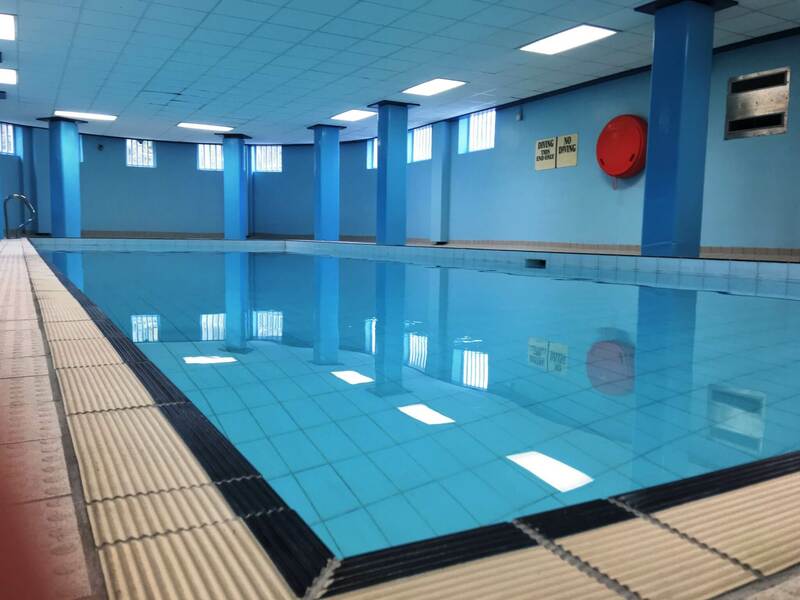 We also have a fitness suite, a swimming pool and a games hall that can be set up for sports. In each house, young people can play board games, games consoles, take part in arts and crafts or watch television. 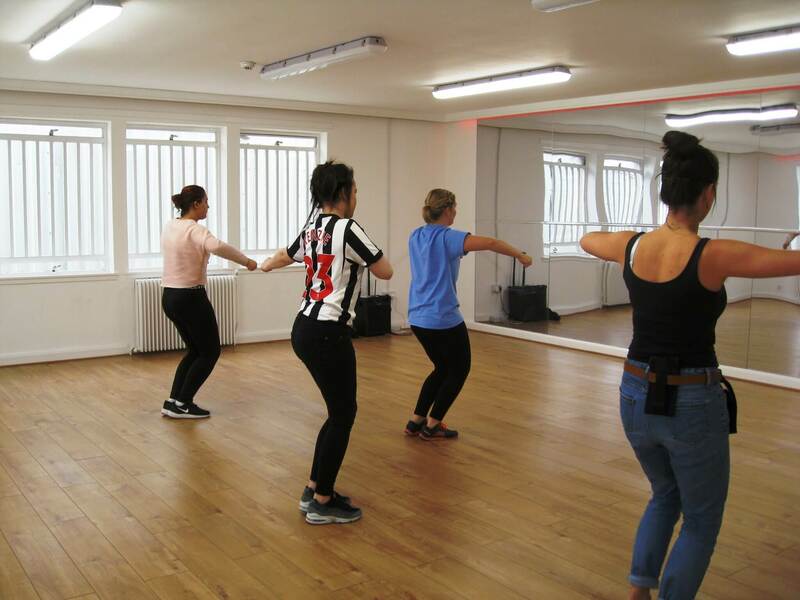 Our young people are encouraged to take part in different activities which help towards building social, life and work skills. These include our Book Club and Youth Club, cooking and baking, and arts and crafts. Our Book club gives our young people a place to feel safe, valued and knowledgeable while helping them with their reading skills. Our Youth Club also allows our young people to have their say and help plan activities. During the holidays, each house has a ‘Holiday Planner’ which is filled with fun and varied activities – taking part in a quiz, arts and crafts, bingo and playing football or a pool tournament are just a few examples. We are located within 150 acres of tranquil woodlands that enable us to provide a fantastic outdoor education programme. The grounds also contribute to the ‘homely’ feel within Rossie, providing a sense of belonging and a calm pace of life. Our location is a beautiful and unique natural resource. We work with our young people to encourage them to strive towards being responsible individuals. 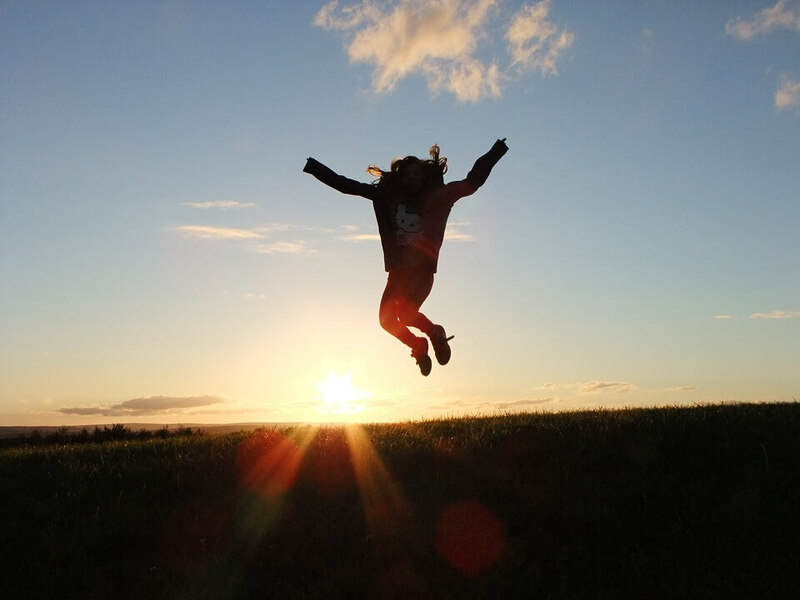 Our ‘ROSSIE’ Success Level System demonstrates how positive reinforcement of behaviour can promote young people to be kind towards themselves, others and their environment. The ‘R-O-S-S-I-E’ system stands for “Rossie Outcomes Support Success In Everyone”. This system highlights everyday successes and achievements with a focus on supporting the young person to take responsibility and control of their behaviours. Research has shown that people who realise they can be responsible are more likely to develop resilience and adaptability, helping to cope with adversity and engage in new experiences. When a young person arrives at Rossie, priority at all times is to keep them as safe as possible. We approach success from the view that the young person can already succeed in their daily tasks. These include respecting where they live, attending school and engaging positively during activities/free time. Their responsibility is to maintain these successes and Rossie staff support young people to be successful by providing advice and guidance. The successes are available at the beginning of each day; the system enables young people to receive positive reinforcement by maintaining a daily count of their successes, which are then counted as a weekly average. Using this approach helps staff commend, reward and support our young people to take appropriate responsibility and control. The system also helps our young people understand what behaviour is appropriate and acceptable while they live at Rossie, helping prepare them for when they move on from us. We keep this scheme as consistent and simple as possible for our young people, without placing demands which some may find difficult to meet. The team around the young people are able to individualise placement planning outcomes based on young people’s success over a period of time. Each member of staff plays a key part in the progress of every young person. Staff are understanding, compassionate and motivated to build positive relationships with young people, to further help their success and learning. This is supported by a ‘structure of the day’ routine, including morning and bedtime routines, daytime activities and set meal times, to reflect everyday family life. Staff encourage our young people to put forward their ideas/suggestions to ensure their time at Rossie is the best experience possible from them, while also meeting their needs. This is a key method we use that reflects the value we believe relationships have for the growth and development of each young person. The Team Around the Child approach is made up of a multi-disciplinary group of professionals who help each young person improve in all aspects of their health and wellbeing, education and care. This leads to young people acquiring improved skills in managing their emotions and behaviours. We believe our young people have a voice to be listened to and heard, and they are part of the decision-making process in Rossie. The team meet every six weeks where carers, teachers, members of the specialist interventions team and most importantly, the young person can all reflect on progress and achievements, as well as make suggestions for improvements going forward.